Sleeping on top of your car might seem kind of silly. But rooftop tents continue to gain popularity. In just a few short years, they went from a curious novelty to a must-have adventure toy. Is the rooftop tent worthy of this adoration? 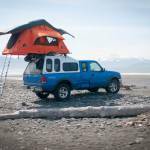 Although it seems like a relatively new thing, the rooftop tent (RTT) has been around for more than half a century. 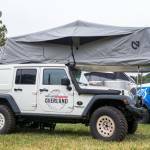 It never really took off in North America, where wall tents and teardrop trailers fit the needs of most car campers, until recently. But it’s always been a staple in places like Africa and Australia, where sleeping out of reach of toothy critters is a good idea. Even for those of us not worried about getting snatched by baboons, the RTT has a few advantages over ground shelters. Rather than hunt for a smooth plot of land for a traditional tent, roof sleepers require only a level parking space. It doesn’t matter if the ground is rocky, muddy, or riddled with roots. You can camp on pavement, in slushy snow, or in standing water. The setup speed of an RTT is quick — and regularly the source of brands’ blatant lies. Many brands and boastful owners speak of sub-60-second pitches. But my experience with dozens of RTTs says differently. While the Autohome Columbus might achieve a sub-one-minute setup, most take 10 minutes or more. And quite a few push well beyond that. Even so, that is still relatively fast. For travelers on the continual daily move, that’s a positive attribute. Note: It’s worth pointing out that the taller the vehicle, the more challenging the setup. A less obvious benefit of an RTT is the sublime comfort and sweet serenity inside its thick fabric walls. 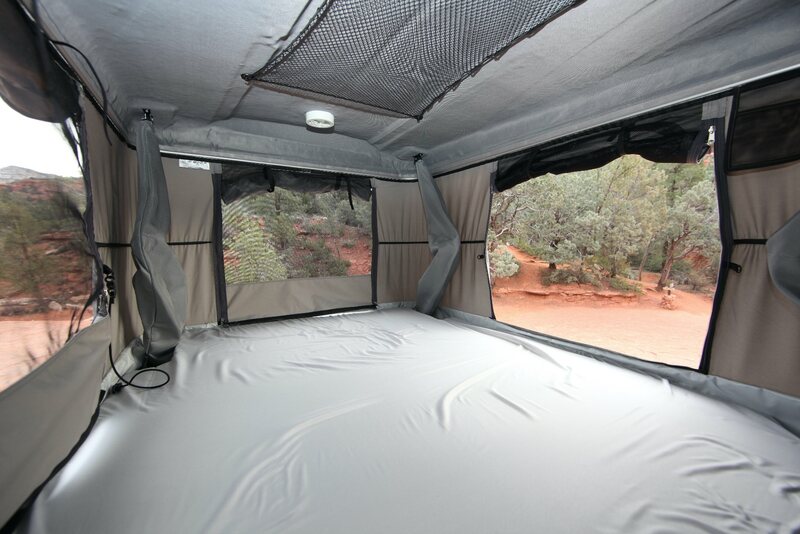 Unlike traditional tents made of thin poles and wispy nylon, most RTTs are made of sturdy aluminum frames and heavy synthetic canvas. A rooftop shelter feels more like a bedroom than a tent. And then there’s the plushness of the wall-to-wall foam sleeping mattress. You can wiggle and sprawl without fear of flopping off a narrow sleeping pad. If you missed your chance to own a Westfalia van, the RTT offers some of the same conveniences and creature comforts. 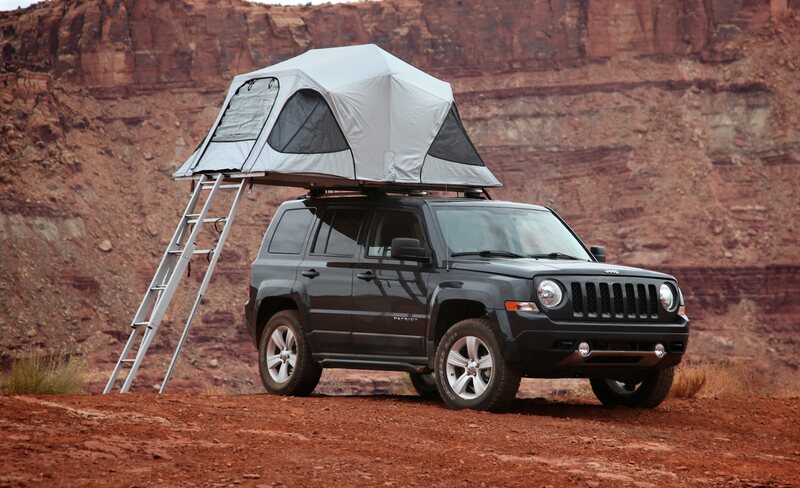 You get the same pop-up sleeping quarters added to nearly any vehicle. But it isn’t all gravy. There are downsides. For many first-time RTT buyers, the first few nights of use are a revelation. New-toy buzz sometimes wears off quickly, but this isn’t so with RTTs. And the convenience and comfort are great antidotes to soothe the sting of the stiff purchase price. Cheap tents sell for below $1,000. But good tents can push past $3,000. Depending on the host vehicle, the hulking brick on the roof often crushes fuel efficiency. The faster you go, the greater the negative impact on your average mpg. And the added weight, placed so high, also presents issues. In some cases, mild corners destabilize the vehicle enough to actuate stability control features. Your vehicle won’t necessarily topple over like Fred Flintstone’s, but you will undoubtedly notice a change in the handling of your car or truck. When you finally decide to remove your tent to better the driving experience between adventures, that too presents challenges. Lightweight RTTs still tip the scales at around 100 pounds, with many exceeding 145 pounds. Installation and removal is always a two-person job. 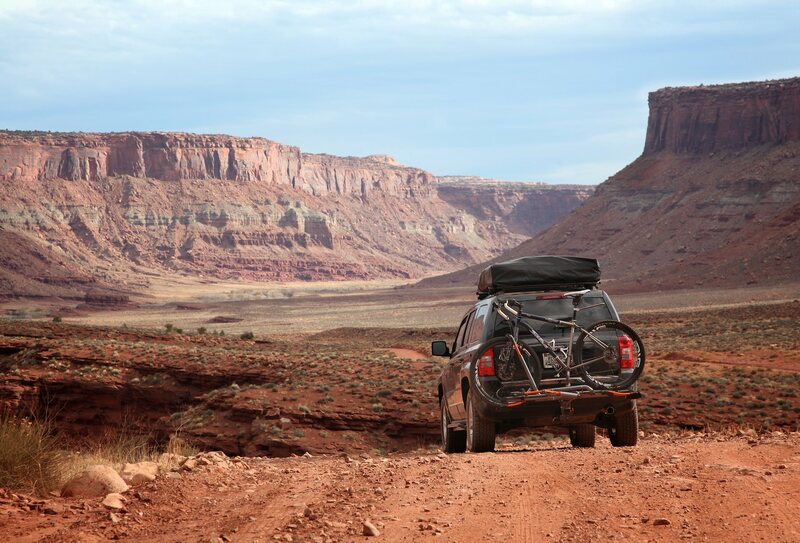 Aside from tents with quick-release attachments, like the Yakima SkyRise 3, most tents are held to the rack with as many as eight nuts and bolts. To simplify the installation and removal process, some users resort to assembling complex hoists and pulley systems in their garages (provided the vehicle and tent can fit in the garage). When removed, storing the giant block of fabric and metal gets tricky. Stored tents often live propped up against the side of the house or inside the garage. Many people just leave them on their cars indefinitely and deal with the added weight and wind drag. 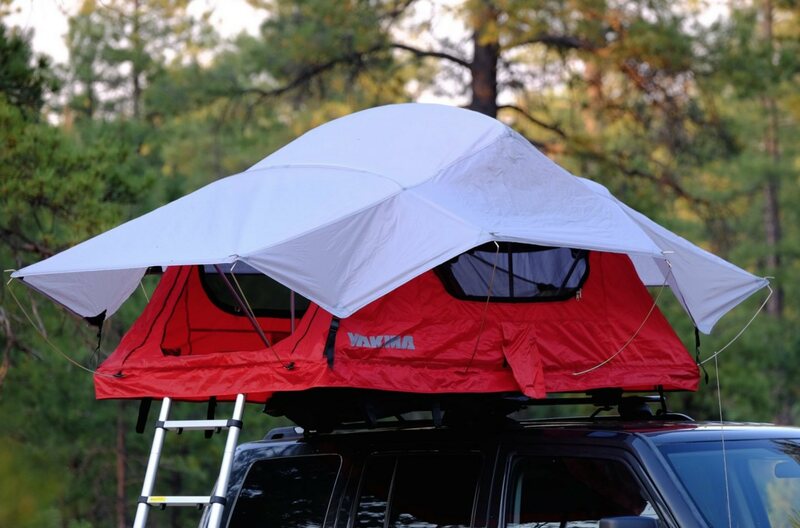 The livability of a rooftop tent also comes with a few peccadilloes. Unless you’re a proponent of the pee bottle (ew! ), your midnight sorties to the bushes will include a roundtrip scramble on the ladder. And because most RTTs don’t include vestibules, camping in foul weather adds the issue of where to stash muddy shoes and wet gear. Usually, one of the great things about car camping is the ability to pitch a circus-size tent. But most RTTs aren’t much larger than a typical backpacking shelter. That’s more than enough volume to sleep in, but sitting out a day of rain isn’t so great in a roof hut. Like everything, going to bed on the roof of your car has pros and cons to consider. When you don’t have an RTT and want one, it seems like the best thing since sliced bread. After using one for a while, though, you notice the drawbacks slowly creep in. It’s a perfect solution for many users, but not all. I recommend giving one a try before making a lasting commitment. You might love it. You might hate it. Or, like many of us, you might love and hate it.